Database Analysis is the service that will help you make the most of your data improving the efficiency of your systems. We offer help with database optimizations, maintenance, backups, BI reports, as well as support and strategy consulting. We believe that by optimizing and enhancing data and how it is used, any organization can work better than ever before. DATASYS is an experienced software company founded in 2015. We specialize in full cycle bespoke software development, database analysis and mobile application development, among other services. We have strong database competencies and work with organizations for which databases are essential tools. Having your database optimized will help your business attain greater operational agility and bring improved business outcomes. Fine-tuning your organization’s data will make your databases and systems relying on data work faster and handle more processes. 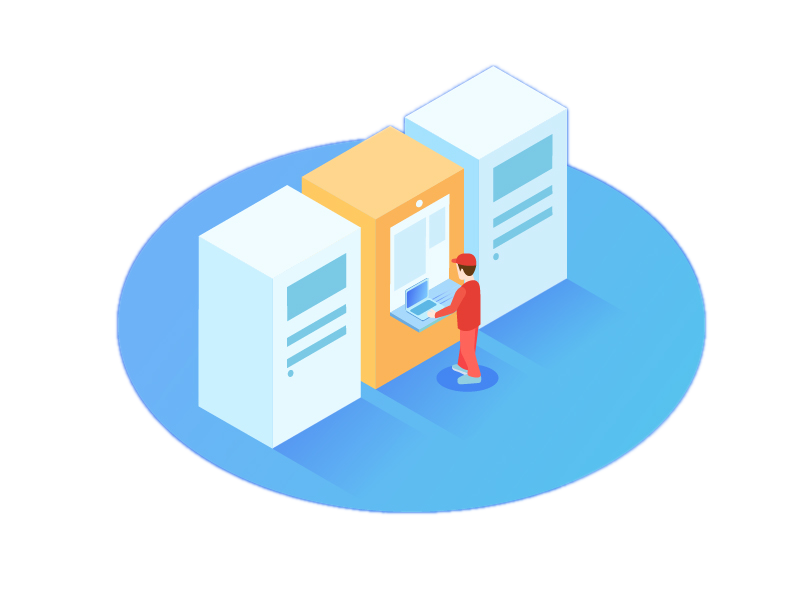 Regular maintenance and backups of data can save your organization money, since a better management of data may replace the need to invest in new hardware or licenses. Optimizing the way your database and systems relying on data work, enables better efficiency and huge time savings. Data integration will allow for comparisons of data coming from different sources, for example into one data source. Having your database looked into and maintained by experts can help ensure better security of data, as well as support regulatory compliance. Our database audits and implementations of personalized solutions can give you access to clear, accurate and up-to-date data that supports decision making. Optimization of your database will help with those important strategic decisions: it will ensure data is accurate and reliable, whereas implementing a BI solution can help visualize data. Passing the complex task of database administration to our experts can give you peace of mind and let you concentrate on your core activities. For more information schedule a call with our consultant. Do you need help with other software dev. challenges?